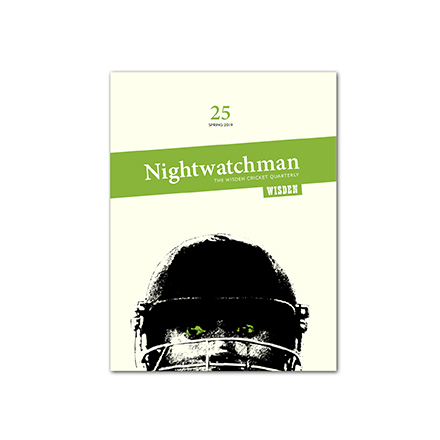 The Nightwatchman is the perfect gift for a cricket-loving friend or family member. It’s easy to buy a single copy, a bundle of 4 issues or a recurring subscription for someone you love. Just enter their name and address in the ‘Shipping Address’ section when you check out. We will not insert an invoice or any other paperwork in the packaging.